The Best Editions of Yahtzee Most Popular Cooperative Board Games Popular Board Games for Just Two Players The Best Single Player Board Games The Very Best Board Game Apps The Best Editions of Clue New Fun Editions of Operation The Most Popular Family Board Games Right Now Editions of The Game of Life The Best Editions of Trivial Pursuit The Best Editions of Monopoly The Greatest Ever Board Games Family Board Games How to Win at Every Board Game Great Board Games for Parties Strategy Board Games Board Games for 6-8 Players Every Monopoly Piece, Ranked The Most Fun Card Games to Play Great Questions for Would You Rather? List Rules Vote up the games you'd destroy a relationship over. The makers of board games claim that they make games to bring friends and family together, but we all know the truth: life is competition and board games destroy relationships. Why would you play games that will ruin your friendships? Because sometimes winning just feels so good. We all love a good board game night with family or friends. There's nothing better than bringing together a group of people you love and trust only to epically betray them all. We've all been there - you're sitting around the living room, having a great time playing your favorite game with your friends... and before the night is through, you are plotting revenge on your old college roommate who Sorry'd you just before you got in the safe zone. Things get heated, people get competitive, trust is lost, and relationships get destroyed – all in the name of "harmless fun." Here are the best games to play if you want to betray, exploit, and deceive your closest friends for personal victory. Proceed carefully. 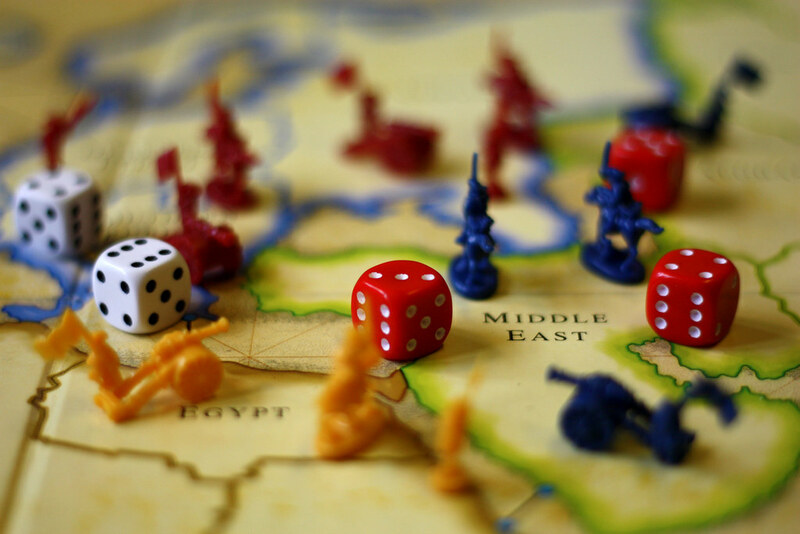 In Risk, gameplay goes like this: players aim to conquer their enemies’ territories by building an army, moving their troops in, and engaging in battle. Depending on the roll of the dice, a player will either defeat the enemy or be defeated. Risk is filled with betrayal, alliances, and surprise attacks - a perfect recipe for ultimate friendship doom. What truly makes Risk a relationship-destroyer is that the average time for gameplay ranges from 2-8 hours, and there are rumors of games lasting up to two weeks. That is a LOT of time to invest in a game where you might get swiftly and effectively betrayed by someone who you THOUGHT was a close frend. Also, if you make enemies early on, that's a looooot of awkward eye contact on game night. But you all knew what you were signing up for. You were all aware of the, uh... risk. We did an informal survey and it turns out literally no one has ever finished this incredibly tense and frustrating game. Every game in history has just abruptly ended in a silent fight. 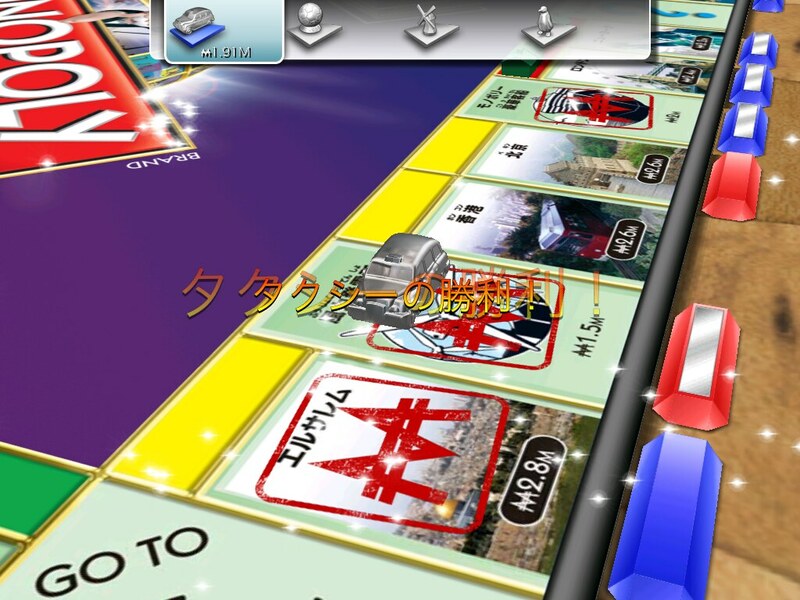 Playing Monopoly sounds very grown-up - you spend the game buying and selling properties, building houses and hotels, and paying your electric bill. But all this adulting is guaranteed to make even the most level-headed player act like a total child. It doesn't help that average game time is about three hours... so you have plenty of time to breed contempt every time you pay the rent. And you can have the best or safest strategy in the world, but none of that means anything if you happen to draw a card that needs all your money, or gets you sent to jail. Monopoly justice is blind, swift and vicious. But it all pays off when you can force your dearest friends into heartbreaking bankruptcy. It isn't the nicest move, but hey, that's capitalism, baby. This is a newer game that has taken the world by storm in the last six years or so. In the world of Catan, your ships have reached the coast of an uncharted island but you aren't the only discoverer. Your friends (who are your enemies now, obviously, you hate them) have also landed there, and the race to claim the island is a cutthroat one. Everyone is competing for resources, necessary alliances are formed and then just as necessarily dissolved and no one leaves the game smiling. The real challenge of the game is settling the island without totally flipping out on that friend who is blocking your access to all the damn sheep. But if you can make it to those 10 Victory Points without killing anyone? Bragging never felt so good. You might not be invited back to game night, but the bragging rights will keep you warm during the lonely evenings that will inevitably follow. 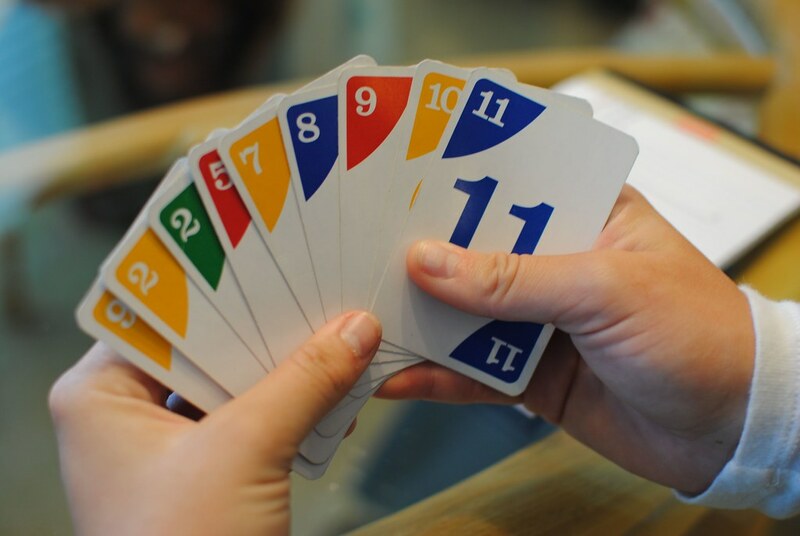 Phase 10, a classic card game from Mattel, is a rummy-type game in which you compete against other players to complete 10 varied phases of card combinations. Each phase is specific to each hand dealt, meaning you MUST complete the current phase before someone else "goes out" in order to go on to next phase. Sounds pretty easygoing, right? Just wait until you get stuck on the same phase for six rounds in a row, or when you finally get a perfect run and that one friend thinks it's hilarious to use all of their skip cards on you. Tension gets infuriatingly high.